Many people are doing Dry January this month and I am too but not on purpose — I’m 8 months pregnant! I am really looking forward to a glass of wine when I can safely have it in a month and a half, though. January is probably the worst month of the year. The weather is grey, dark, cold and dull most of the time and after a month of Christmas festivities and fun, we’re back to work and routines. Many people also give their diet an overhaul after indulging over Christmas too which can make life feel a bit boring too. 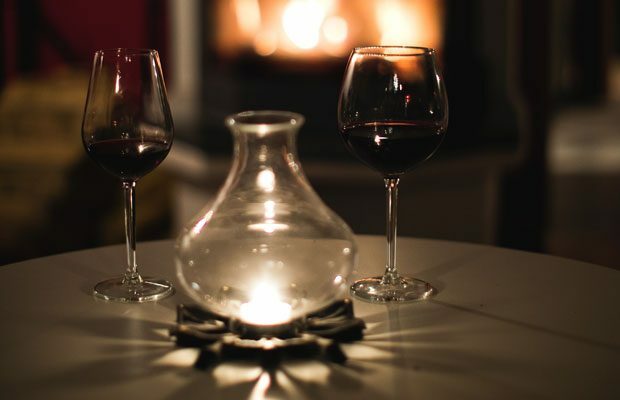 Should we really deny ourselves a glass of wine or two at this time? You also probably have a bunch of booze left over from the festive season in your house and they’ll tease you throughout the month if you’re doing Dry January. How Much Good Will Dry January Actually Do? 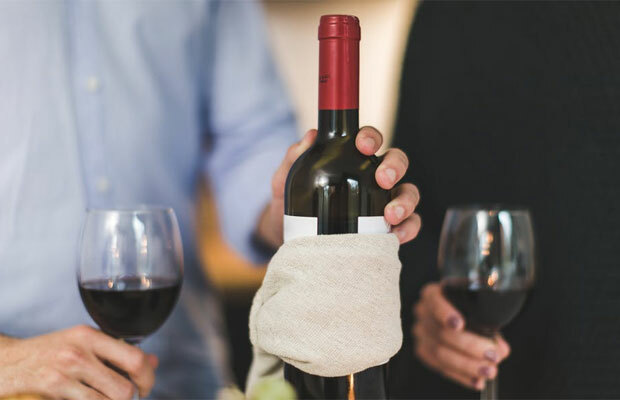 Heavy drinking is not good for us — we all know that, but will going completely dry for a month actually be any better than simply reducing your alcohol intake to be within the recommended limits? Probably not. 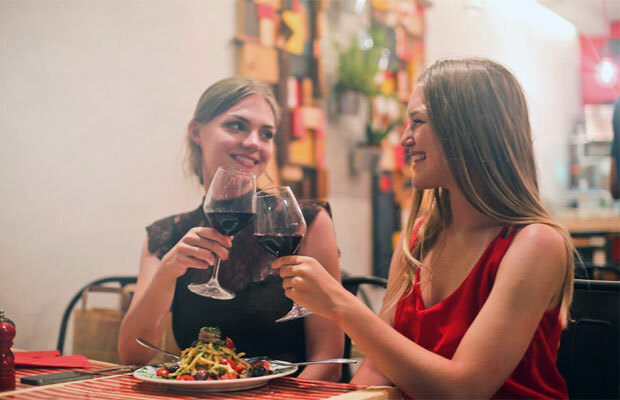 Many studies show that moderate drinking can actually have health benefits so maybe a little bit of alcohol is actually better for you than not drinking at all. 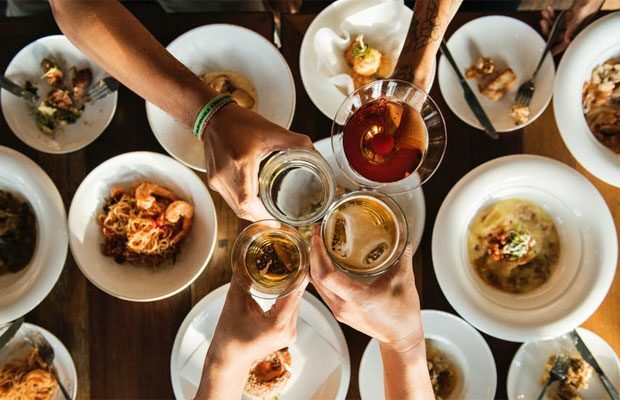 If you’re cutting down and want to drink in smaller amounts, check out Just Miniatures for miniatures of your favourite drinks for easy portion control. 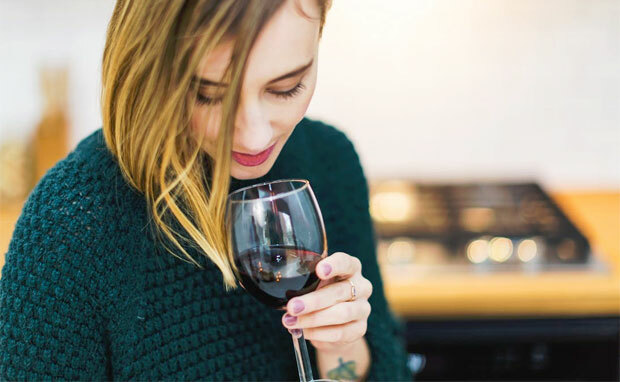 Getting into the habit of drinking less is more sustainable too as that’s something you might continue doing unlike Dry January — once February is here, you’ll feel great about having survived a dry month, but you’ll most likely go back to your old drinking habits afterwards. What have you got on this month? Any birthdays or special events that might involve some celebratory drinks? Maybe you don’t want to be the only one not joining in the fun and enjoying the bubbly. January is also a good time to enjoy special offers when eating at restaurants too with lots of places doing two-for-one deals on both meals and drinks at Happy Hour or certain days of the week and it can be a great way to enjoy some fun nights out during this greyest of months while not breaking the bank. It seems like skipping Dry January could be a good idea. You’ll enjoy the first month of the year more and as long as you don’t binge drink, consuming alcoholic drinks should not affect your health. Stay within the recommended limits and don’t drink every single day — giving your liver a break is a good idea so have at least a few alcohol-free days per week. Have a healthy relationship with alcohol and enjoy your life to the fullest!